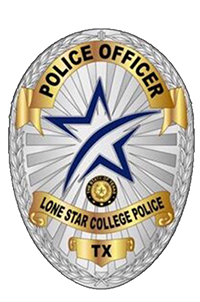 The Lone Star College police department provides a secure environment for faculty, staff, visitors and property. Most of our officers are cross-trained in many areas of public safety including first aid and mental health issues. Their years of experience and training helps us meet our mission statement to provide a safe and secure environment where education can thrive. We employ both commissioned police officers, who have the same powers and abilities as any other police officer, as well as non-commissioned public safety officers. 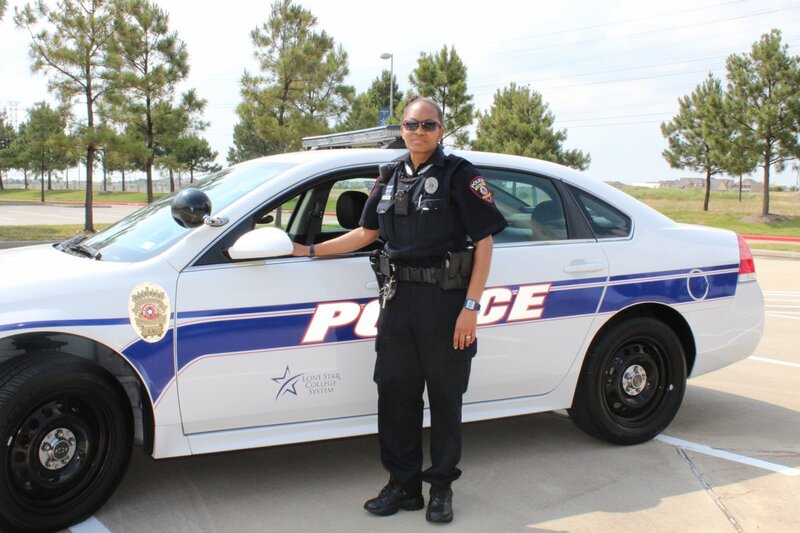 The LSC Police Department provides a full range of police services, including escorts, motorist assists, and safety information. 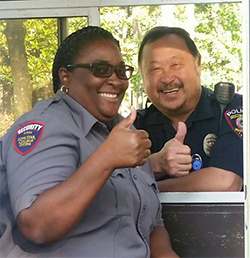 If you have any questions or concerns, please approach any of our police officers or security guards that you see patrolling our campuses on foot, on bicycles, in golf carts, or in marked police cars. They will be happy to talk with you, and will either provide you the information you need, or will direct you to the right person to resolve the issue. The LSC Police Criminal Investigations Unit provides a full range of investigative services. 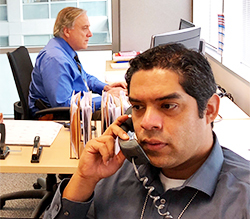 This unit is responsible for the follow up investigation of all crimes, as well as intelligence analysis and dissemination, forensic examination of crime scenes and associated evidence and case maintenance of ongoing long-term investigations. 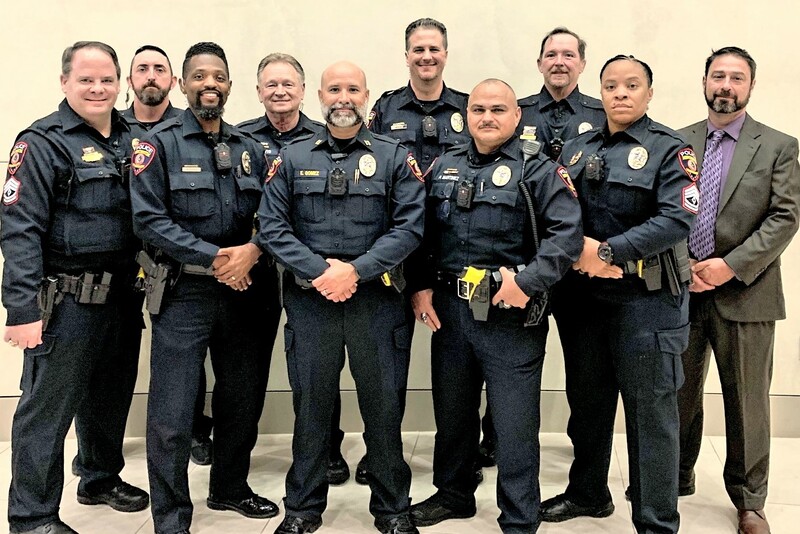 The LSC Police Department Special Protection and Response Team provides specialized police services at campus events, along with dignitary protection. The SPR team also responds to critical on-campus incidents and is trained to handle emergency situations within the college environment. 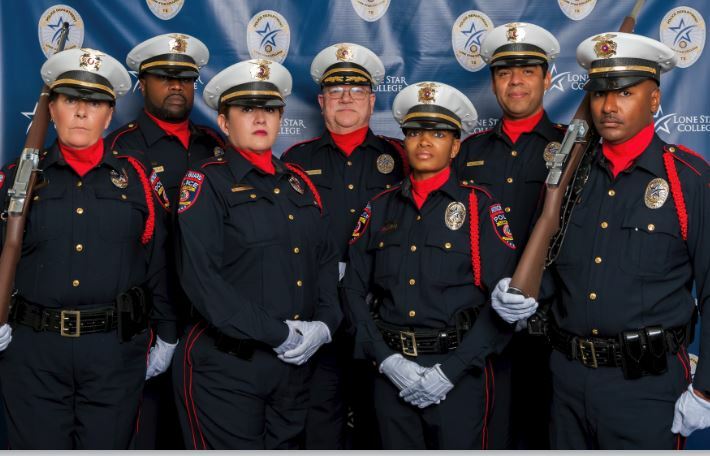 The LSC Police Department Honor Guard serves at the discretion of the Chief of Police and is a specially trained unit within the ranks of our agency. The Honor Guard serves a very special purpose, as it is a vital public relations tool, which projects a positive image of our police department and profession and dedication to the community. Officers assigned to the Honor Guard are available for special events, ceremonies, police funerals, and memorials. The Emergency Communications Center is operational 24 hours a day, seven days a week, 365 days a year, and is the hub for all means of communications for the department and after hour needs for the college. 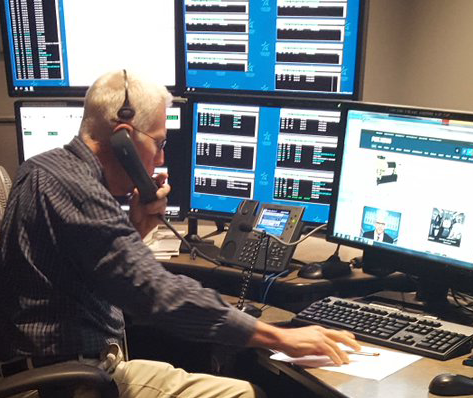 Our dispatchers are trained and certified as Telecommunications Operators, in State and National Law Enforcement Information and Telecommunications Systems, and the computer aided dispatch system. Our dispatchers answer and monitor multiple telephone lines, including the 5911 emergency telephone lines, and a two-way radio system. They receive calls for service, both emergency and non-emergency, determine the nature and priority of the call received and dispatch appropriate service providers to properly address the situation. LSC sends an annual email each September to every enrolled student and current employee on an annual basis to notify them that this report is available for viewing.